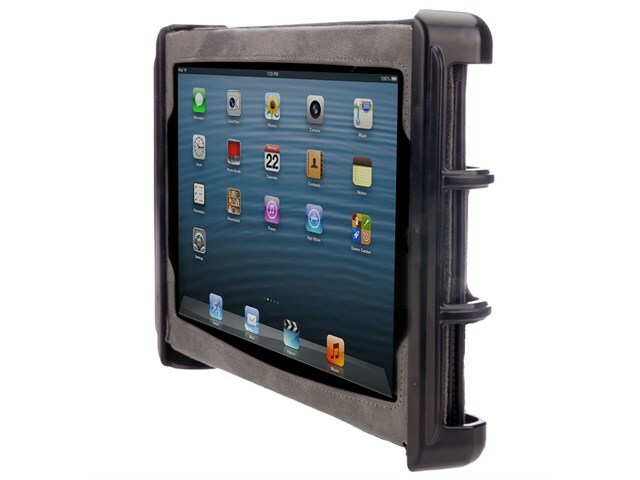 AbleNet´s adjustable iPad cradle gives you the ability to mount your iPad to a variety of AbleNet´s mounting systems without removing your iPad from its protective case. It´s durable, easy-to-use, and compatible with a variety of different cases. Simple adjustable design allows users to mount their iPad in case easily and quickly. Holds iPad in page view or landscape view. Allows access to external buttons and ports. Compatible with existing AbleNet mounting systems (plate included), Gooseneck and VFA mounting systems. Compatible with a variety of cases including: OtterBox Defender cases, Gumdrop Drop Tech Series cases, Hard Candy Drop Series cases, Griffin Technology Survivor cases and Belkin cases. 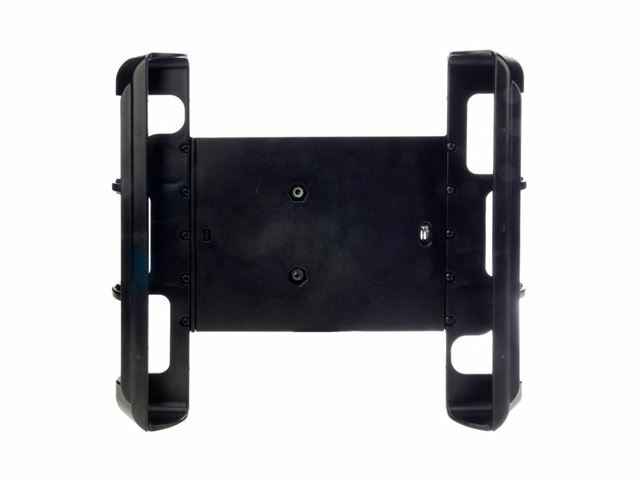 Please note: this Adjustable iPad Cradle Mount and plate is compatible with AbleNet Mounting Systems, please contact us if you wish to order a system. 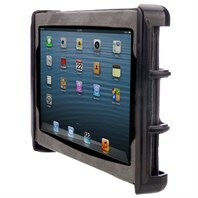 Although we cannot guarantee the safety of your iPad, we do provide a one year warranty on Adjustable iPad Cradle Mount. iPad not included.